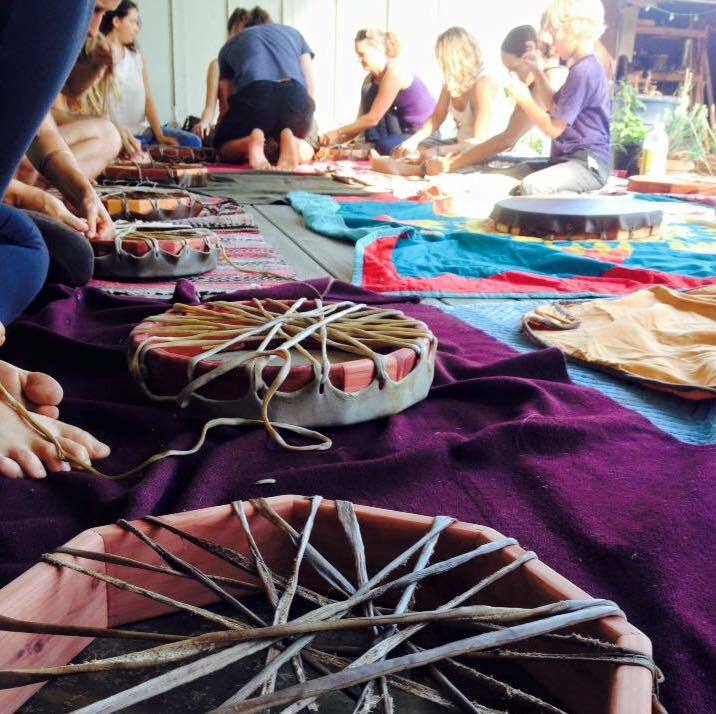 Join me in the creation of your very own native style hand drum with master craftsman Justen Bear. All materials are prepared and provided. The hides are elk, buffalo, and horse, hand selected and dried with red cedar rims. The beaters are hand selected from the forest and with buckskin tip. Your Drum will become an extension of yourself… And also a new Being in our Life! The value of this Experience is massive and provided for an exchange of $350 per Drum. A $150 refund will be given if you choose to cancel.